Environmental health and hospital waste have always had a frosty relationship. Speaking of hospital waste, there are at least three categories — pathological waste, sharps waste, and solid waste and liquid waste. All these have the potential to endanger lives if they are not handled properly. Waste management companies in Sydney noted that dumping contaminated items may not be the best solution for health facilities. Instead, these facilities should strive to sanitise as many items as possible. Fraying sheets or dirty pillowcases may not belong to red containers. A hospital can reduce the amount of medical waste by sanitising all linen for either reuse or normal disposal. Switching to washable items, like emesis basins, gowns, bed pads, linen, etc. Create a committee that has the aim to minimise waste. You can do this by working closely with other teams, such as a hazardous materials team and a safety team. All efforts may be wasted, however, if the rest of the hospital staff are not enlightened on the importance of proper waste management. Make sure everyone is aware of the policies to the point that all classes of waste are disposed of as required. If possible, involve the waste contractor in the training. One of the reasons a number of medical facilities have a waste management crisis is that everyone uses red bags. Visitors and patients have the liberty to dump all manners of trash in medical waste bags, which shouldn’t be the case. Red bags should not be accessible to patients and visitors. In fact, medical waste and regular trash need to be separate. The idea is to segregate waste; something that would reduce the environmental impact of healthcare waste. Place properly labelled containers all over the facility to aid in the correct categorisation of waste. 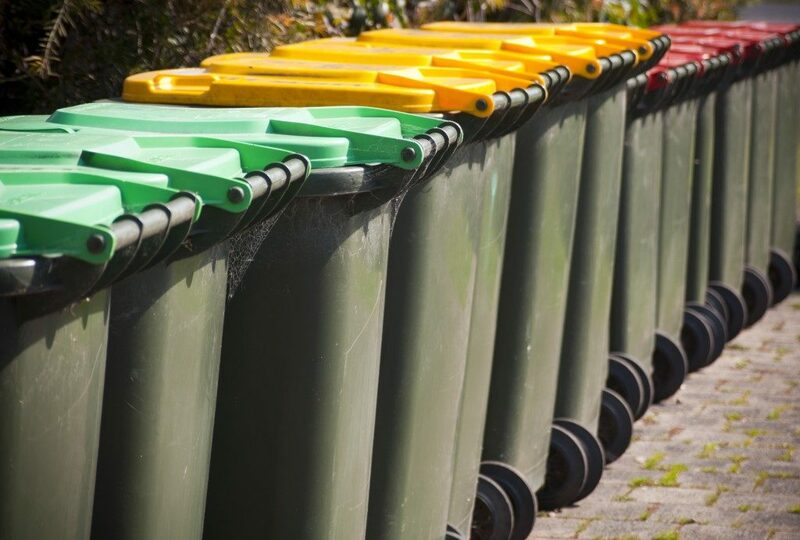 Color-coding has proven to be effective, whereby red, green, and black stand for medical waste, recycling waste, and general trash, respectively. It’s interesting how society lays a lot of its focus on how to treat ailments related to exposure to toxic waste and yet it overlooks the real cause. The irony is that some waste that causes these problems comes from health facilities that are supposed to treat us. More emphasis needs to be put on the adherence to waste management strategies for long-term control of waste. If you are interested in more ways of handling medical waste, contact one of the reputable waste management companies.